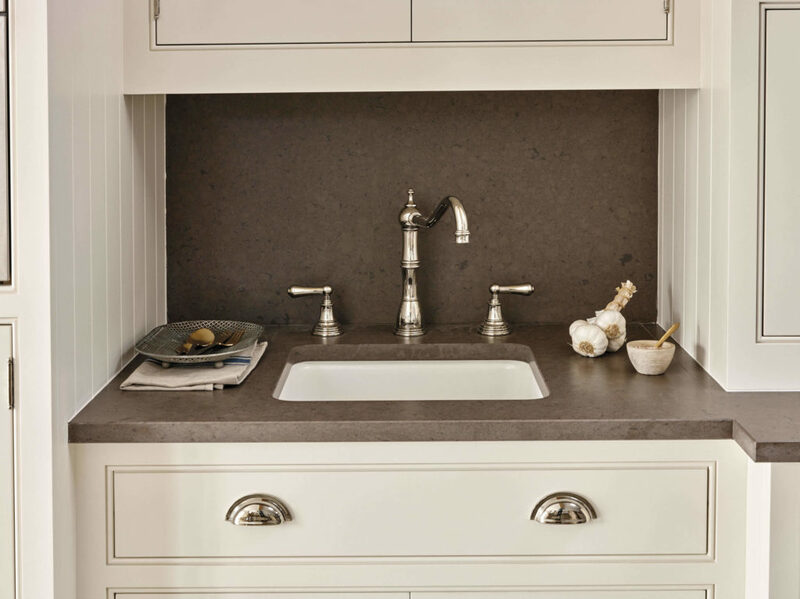 Work surfaces are one of the biggest considerations in any kitchen design. 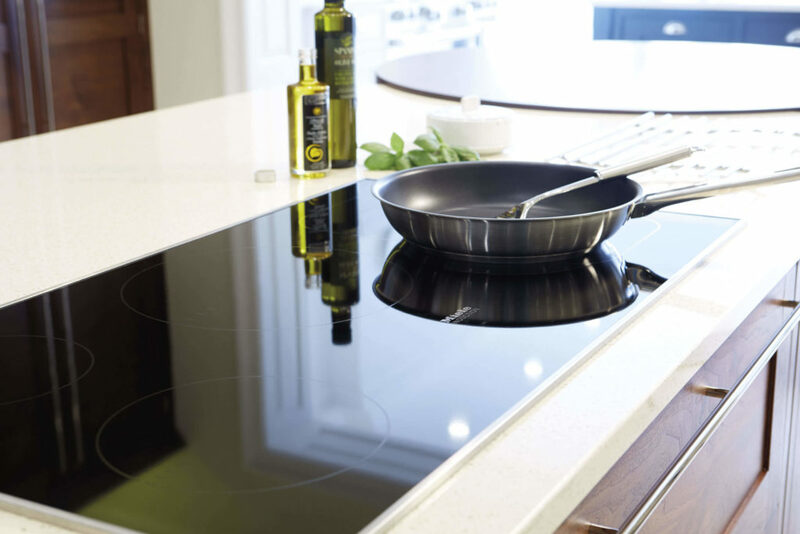 It’s the surface you’ll use to prepare ingredients, cut-out cookies, serve cocktails and even work, so we’ve got a range of options to suit your individual needs. 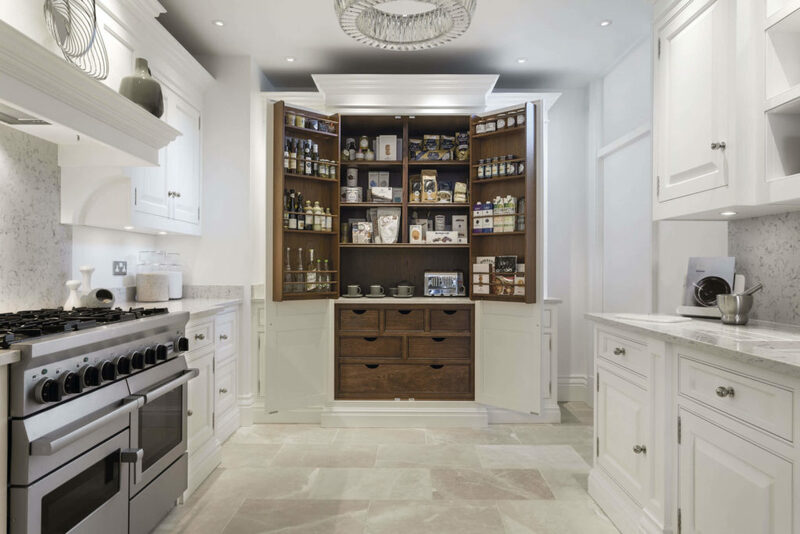 Choose to have a one-of-a-kind piece of natural stone shaped to your exact specifications, or a stunning man-made alternative which offers more consistency in appearance and won’t stain. 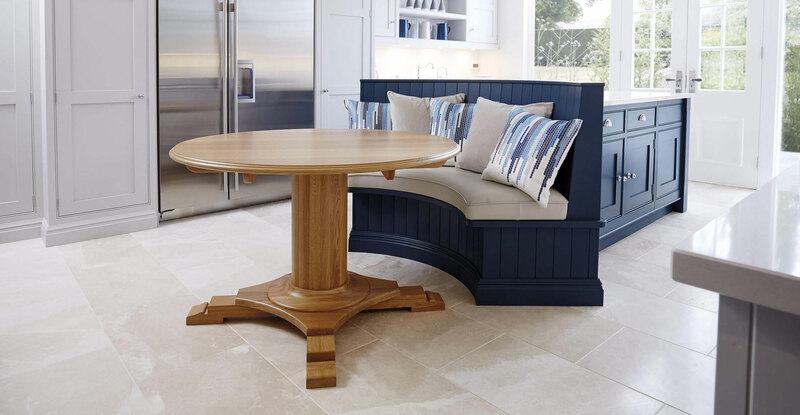 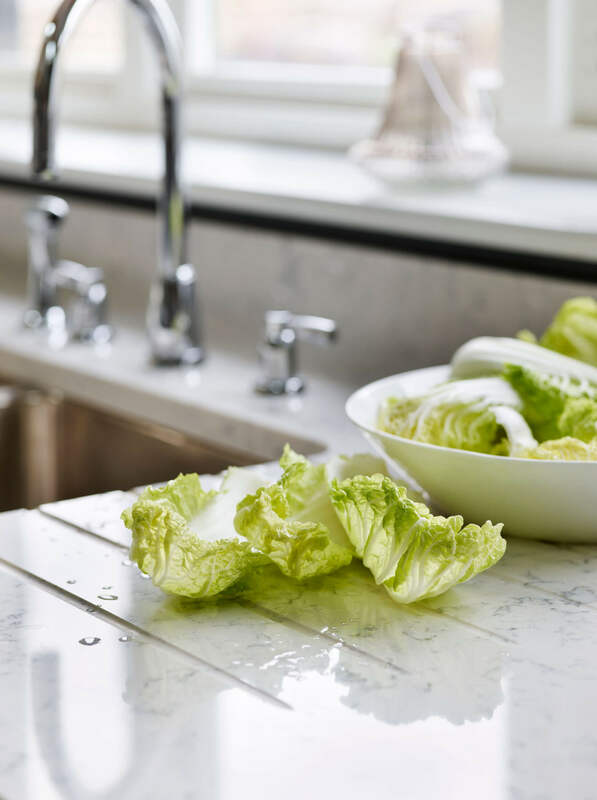 Our master craftsmen can cut your kitchen work surfaces to any size, shape and length to precisely fit any given space, often allowing uninterrupted work surface runs for a luxurious finish. 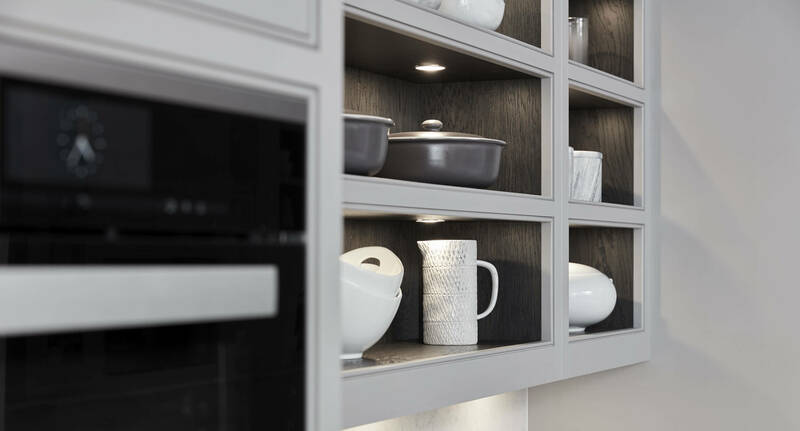 Expert installation teams will put your bespoke work surface carefully in place with such accuracy that the end result is flawless. 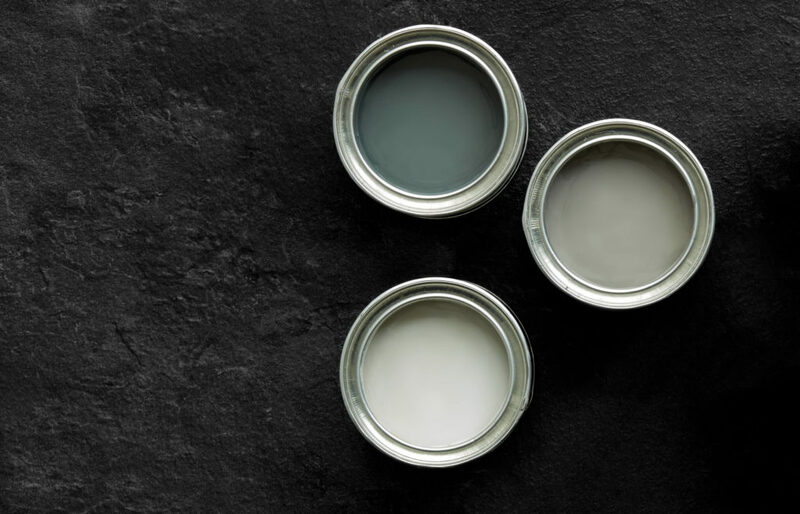 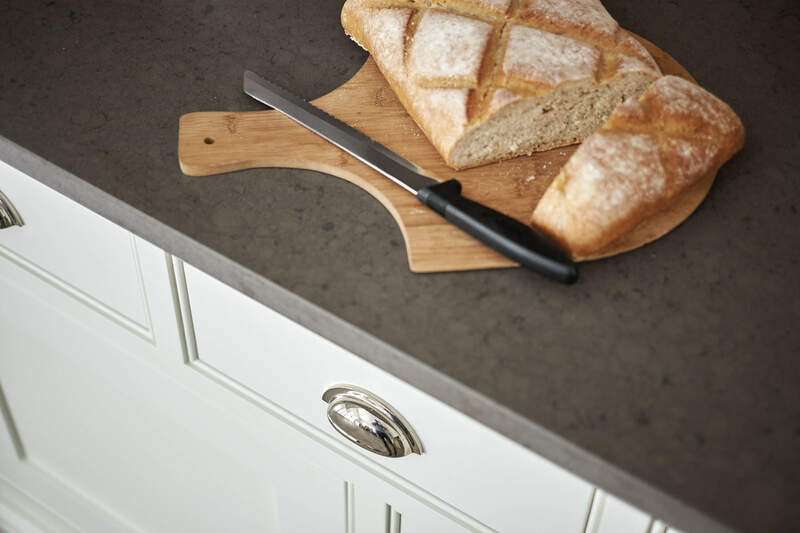 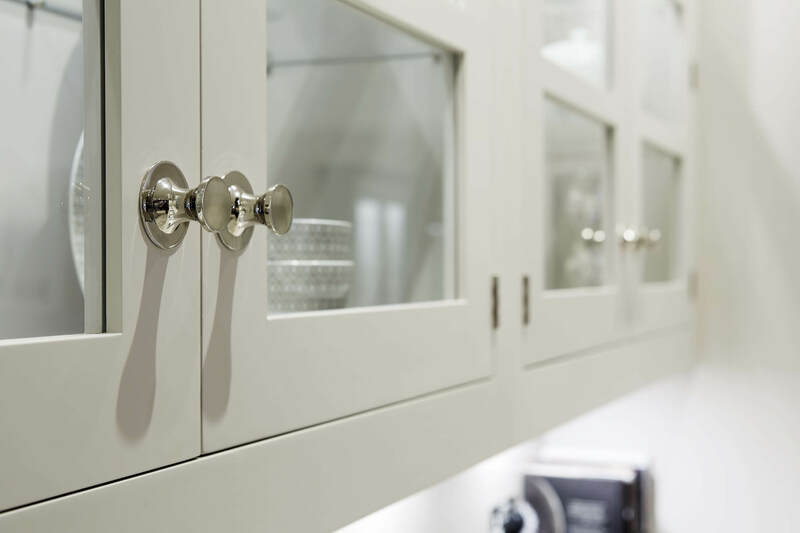 Our bespoke kitchen worktops are sourced from the finest producers of high quality natural and man-made materials. 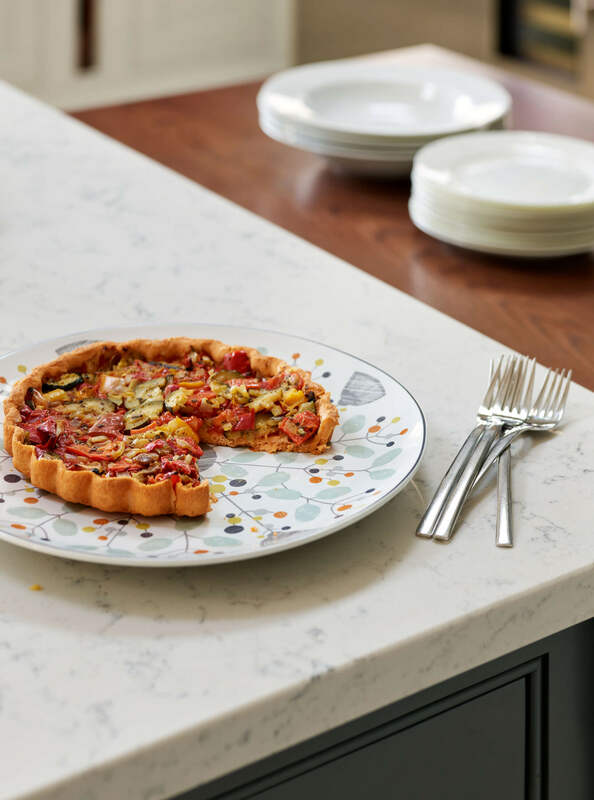 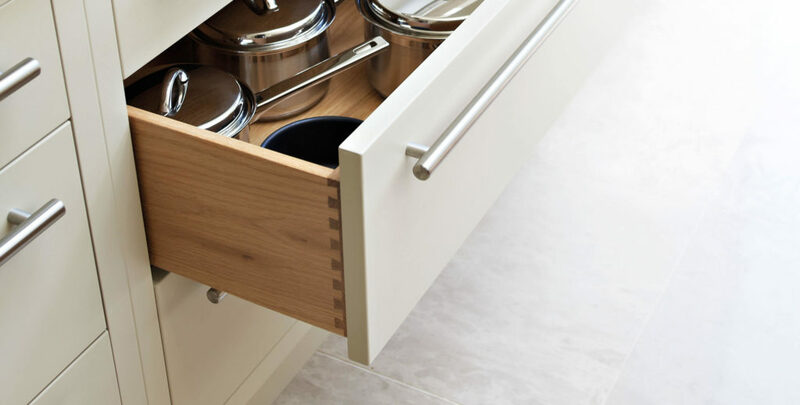 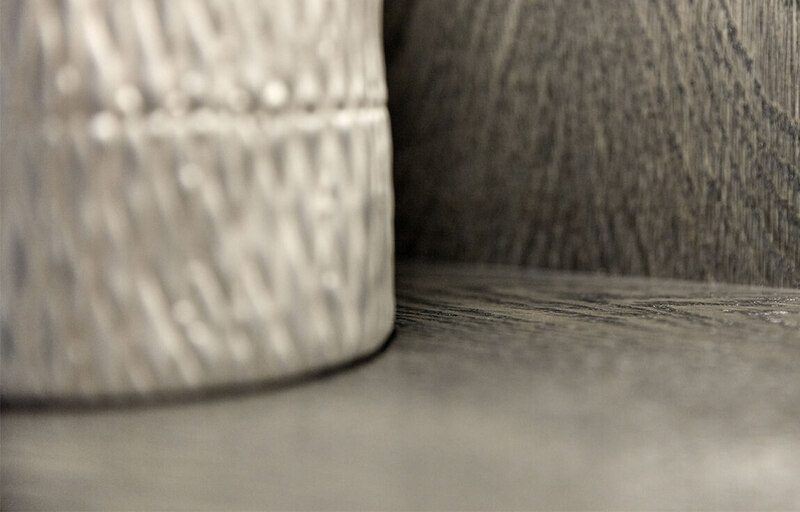 They not only look stunning, they are both heat and stain resistant, allowing you to be carefree and enjoy creating your favourite culinary dish, safe in the knowledge your kitchen has been created by experts. 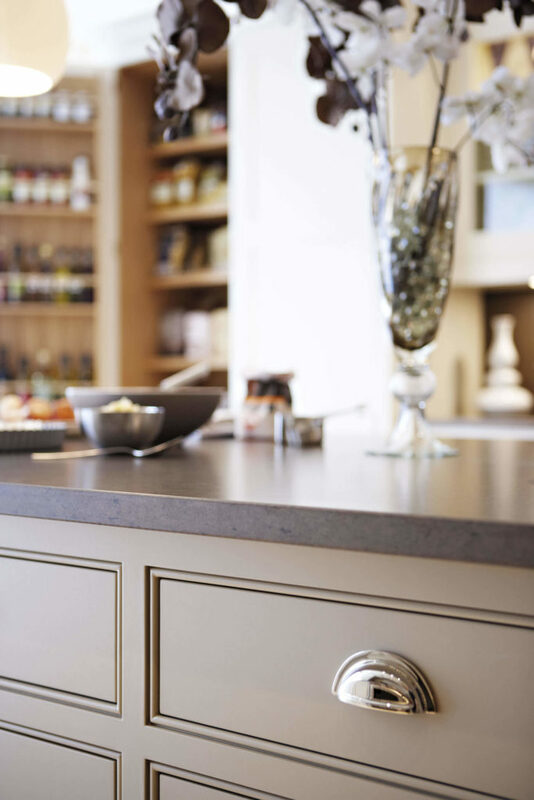 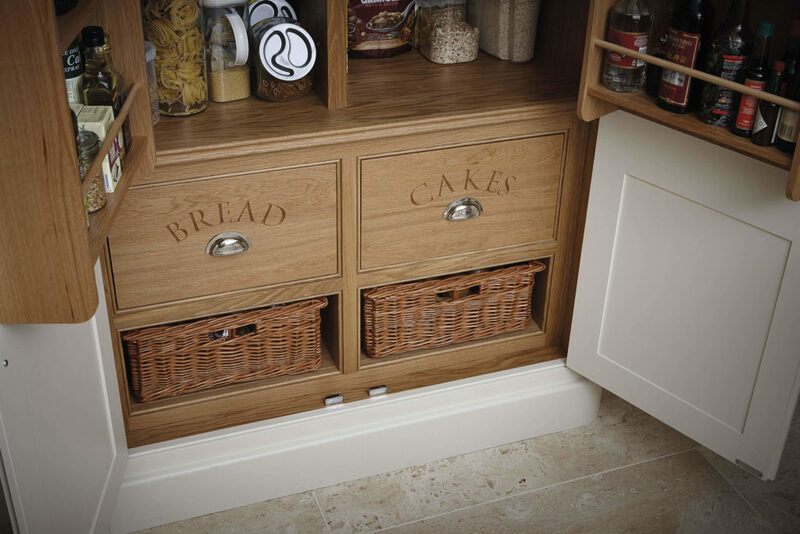 You can even choose to have your luxury worktops cut to your own bespoke design, giving you the option to introduce unique features into your kitchen such as a beautiful angled island.